Enjoy an unforgettable evening at the beautiful, historic Public Landing Restaurant with presenter Jeanne Schultz Angel and her presentation “Casting a Historic Vote: Suffrage in Illinois”. 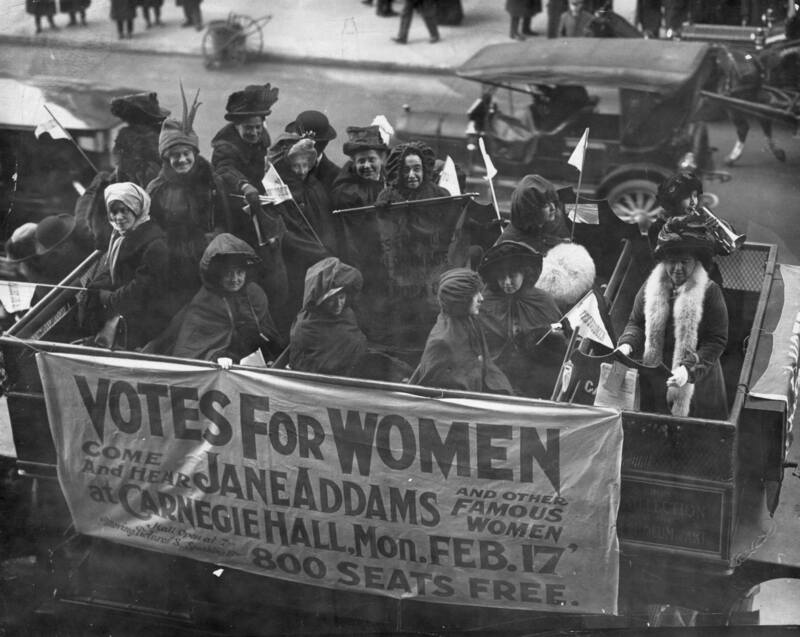 Prior to 1920, women were denied the vote in the majority of elections in the United States. The struggle for enfranchisement began with the birth of our nation and was strategized differently in our local, state, and federal elections. 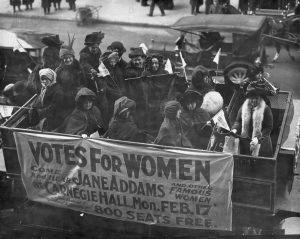 Despite what people today believe to be a straightforward goal, the path to women’s suffrage was infused with sexism and racism and triggered a fear of feminism whose roots are still seen today. While wealthy women advocates played a vital role in the suffrage movement, they were not the only ones seeking enfranchisement. From attorney Ellen Martin, the first woman to vote in Illinois, to Ida B. Wells, a woman who did not let racism stop her voice, women’s suffrage has been a battle hard fought by a diverse group of activists in Illinois. Cocktails begin at 6:00pm, followed by a delicious buffet style dinner at 6:30pm. The dinner lecture begins at 7:30pm. 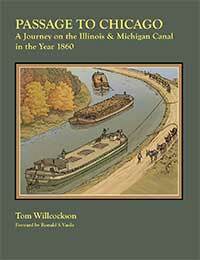 Hosted by the Canal Corridor Association and The Gaylord Building, this dinner lecture series provides an opportunity to introduce participants to local and regional history topics during a relaxed and enjoyable evening. Reservations required for all events.